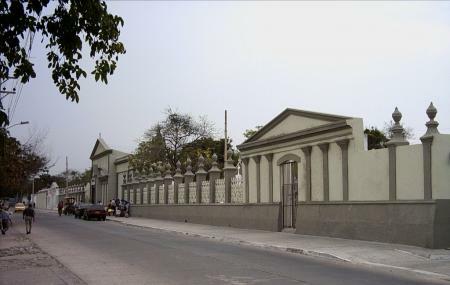 The first cemetery to be built in Barranquilla Cementerio Universal located on Calle 47 is a beautiful place to visit. The tombs, statues and buildings there give a very Spanish and at the same time gothic vibe to it. The air is cool and the place, serene, making it a nice spot for calm reflection and remember the bygone. Not recommended to visit late in the evening. How popular is Cementerio Universal? People normally club together Catedral Metropolitana Maria Reina and Plaza De La Paz while planning their visit to Cementerio Universal. 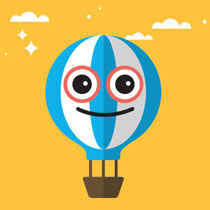 Muy util este servicio lo recomiendo! Mi muñeca esta hay millagros c,a la extraño mucho..